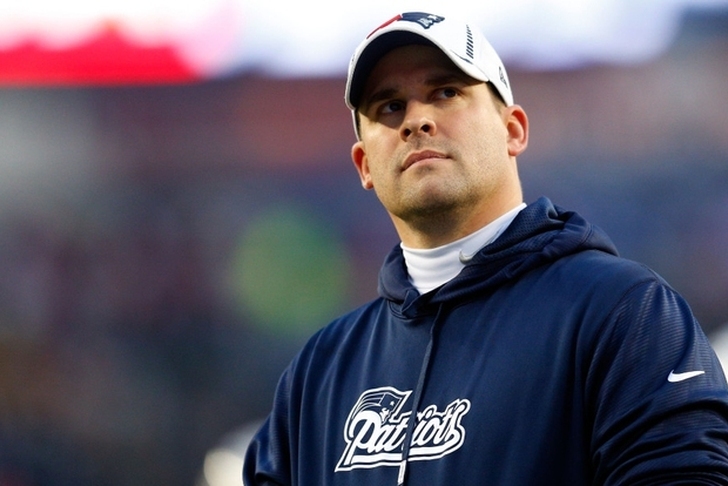 Josh McDaniels is going to be hired as an NFL head coach this offseason, but the question is which team will land him. According to NFL Network's Ian Rapoport, McDaniels' top choice is the Indianapolis Colts and he'll accept an offer once the Colts are allowed to make one. The Colts had been the favorite for McDaniels, but the opening of the Tennessee Titans head coaching position had cast doubt on that. But, with the report from Rapoport, it appears the Colts will get their man in the end. The Colts were able to interview McDaniels, but he can't be offered or accept the position until the Patriots are out of the playoffs. At least, he can't technically do that. If Rapoport's report is correct, the Colts already have their man. McDaniels reportedly likes GM Jon Robinson and wants the chance to coach Andrew Luck. As a result, he's taking the Colts job over the Titans' position. Check out our Indianapolis Colts team page for all the latest Colts Rumors or download the Chat Sports App!